The domain authority of your website is one factor that influences how Google views your site. Making sure that you have a good domain authority is an essential part of SEO and making your website as good as it can be. You can do a variety of things to improve your website's domain authority so that it gets more notice. The use of mobile devices has increased and continues to rise. People want to be able to view your site on their phones and tablets. A more mobile-friendly site will help to improve your search engine positioning and make sure you don't lose website visitors. Becoming a voice of authority within your niche takes work. It won't simply happen overnight, and you need to have a solid strategy for achieving it. But if you can do it, it will boost your brand and increase the number of links to your site. Create valuable content that people want to share to achieve it. 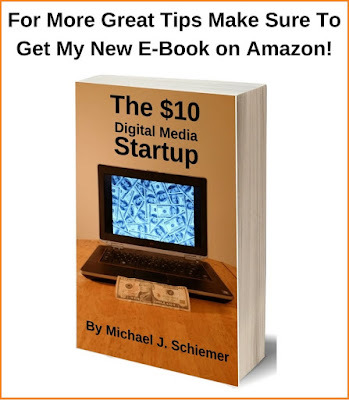 A slow site will mean you lose out on visitors. People quickly give up if things are taking too long to load. Reduce the bounce rate of your website by speeding it up, so no one has to wait around for too long. Link building is an essential part of building your domain authority. There are many things to do and to avoid doing if you want to get it right. 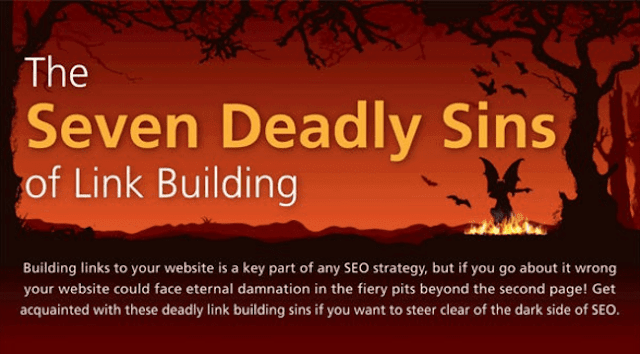 I hope you enjoyed this article about the seven deadly sins of link-building to help build up your domain authority & SEO strategy.